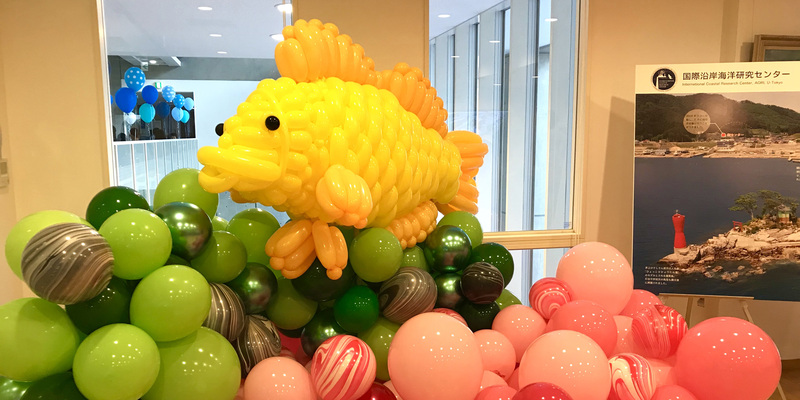 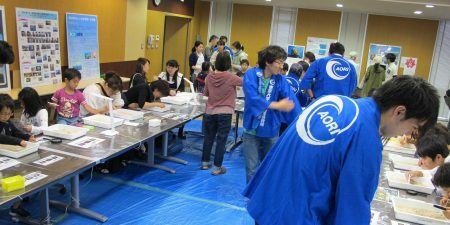 Kashiwa Open Campus 2018 was held on Oct. 26th and 27th. and many people visited our campus. 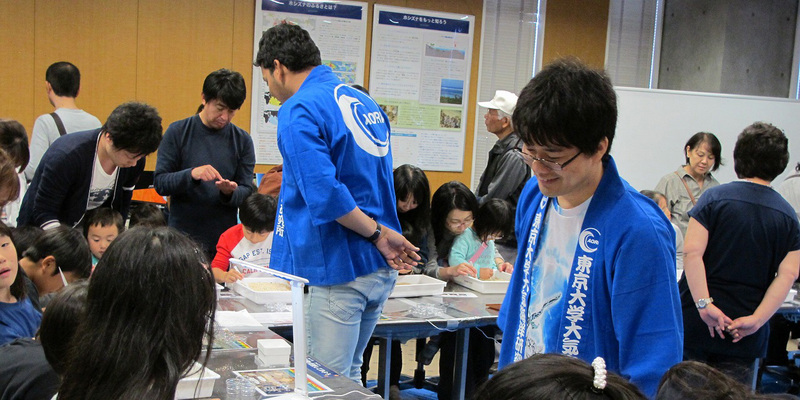 The Marine Biogeochemistry Group provided a booth on “Searching for Sand Stars” in cooperate with other groups at AORI, and wide range of guests enjoyed finding the tiny Sand Stars. 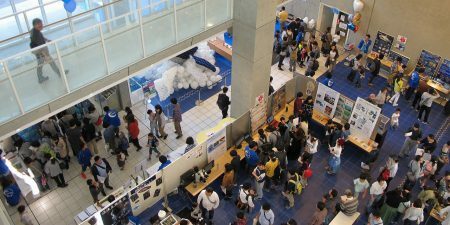 We hope to see many guests next year too!